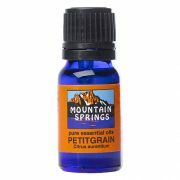 Petitgrain 10 ml. » Nevessence Inc.
Home » All Essential Oils » Search Alphabetically » P » Petitgrain 10 ml. 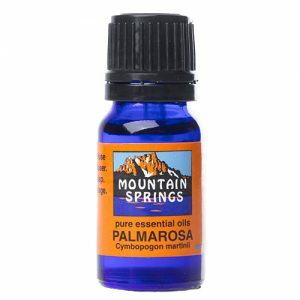 acne, excessive perspiration, dyspepsia, flatulence, insomnia, nervous tension, oily skin. 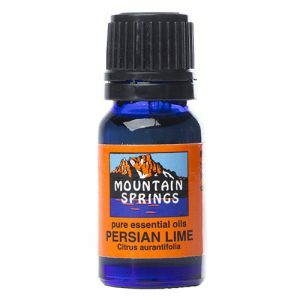 Persian Lime Oil 10 ml.